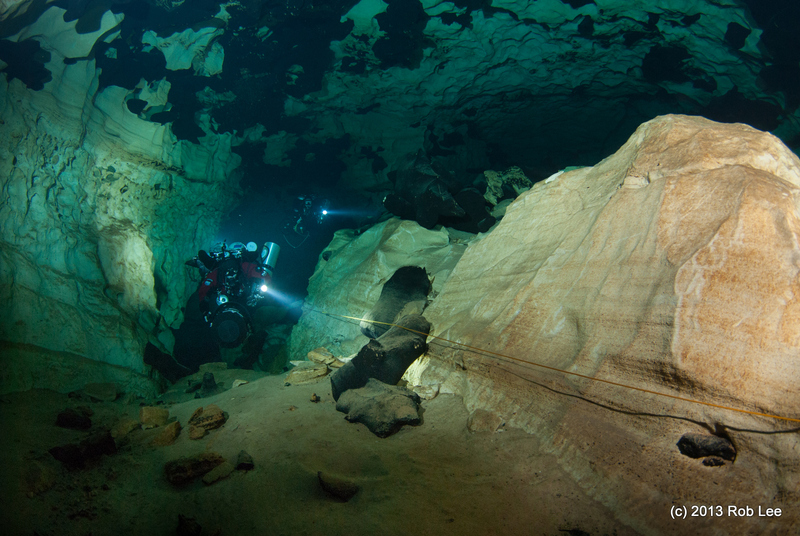 We can help you experience Florida caves for the first time or improve your diving in high flow caves and “reading the cave.” Florida features both high and low flow caves. 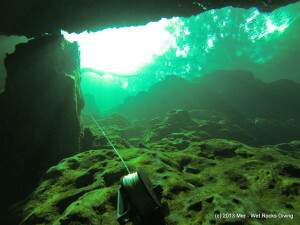 For those who are return visitors to Florida cave diving, we can help them venture away from High Springs to experience both low and high flow caves in Tallahassee or Marianna, access a guide-required site, find the off-the-beaten path sink or spring, plan the best routes, and point out the coolest features. Our guiding ranges from single day services, helping your team plan your self guided trip including lodging and places for good eats, or even coordinating an entire Florida cave diving holiday including airport transfers, transportation, guiding, tanks and scooter rental, and lodging. Whether you want a little local advice, or a complete guided tour package with travel arrangements/transport, or something in between, we will customize each experience to your needs. 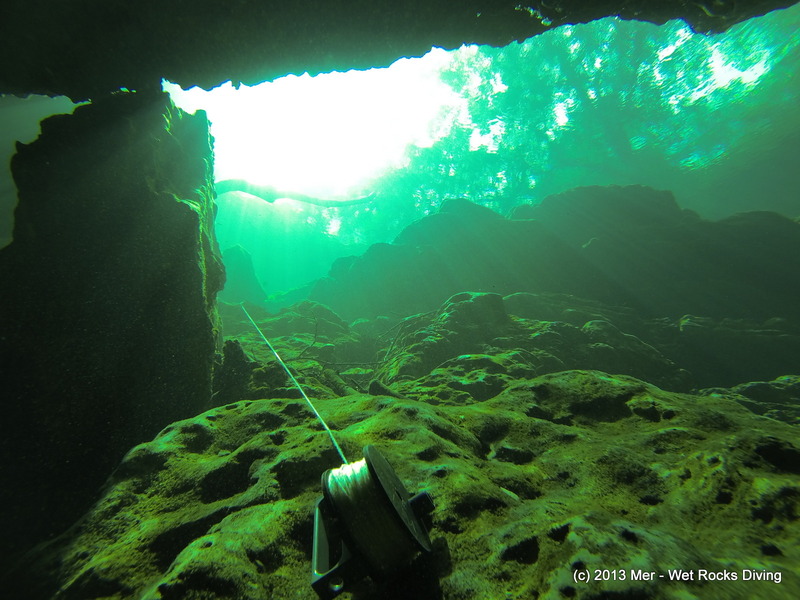 Book your dive or trip today, email Mer. 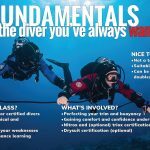 Upon request, Fundies-level skill (propulsion, body position, pacing) coaching and feedback, verbal or video.